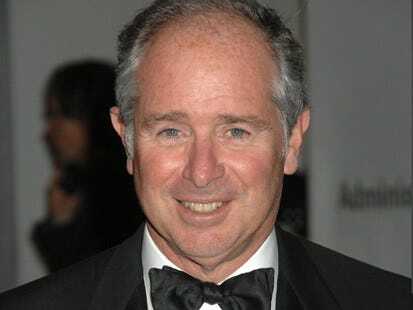 Apparently Steve Schwarzman is having trouble raising money for Blackstone. Does anyone else think this may have something to do with why Schwarzman left the U.S. recently for Paris? Today in Fortune, it says that private equity firms’ combined efforts can only buy about half of the large companies they were able to four years ago; 174 U.S.-listed companies are too expensive for them. A consensus has emerged that the largest private equity funds no longer return enough bang for the buck. Blackstone only raised around $15 billion for its most recent private equity fund, despite having secured $24 billion the last time around. So tie this all together and what you have is Schwarzman disagreeing with Obama’s tax proposed tax hikes, Schwarzman moving to Paris, and now apparently, Schwarzman is less able to raise money. So it turns out that the move is better-timed than ever. This should put any suggestion that the “Wall Street King” has fallen from where he was when he was on the cover of Fortune 4 years ago to bed. Schwarzman’s in Europe, Blackstone’s other top execs, like president, Hamilton E. James, are taking trips around the world to emerging markets. Translation: if PE is dying, at least they’re getting off their butts and doing something about it.